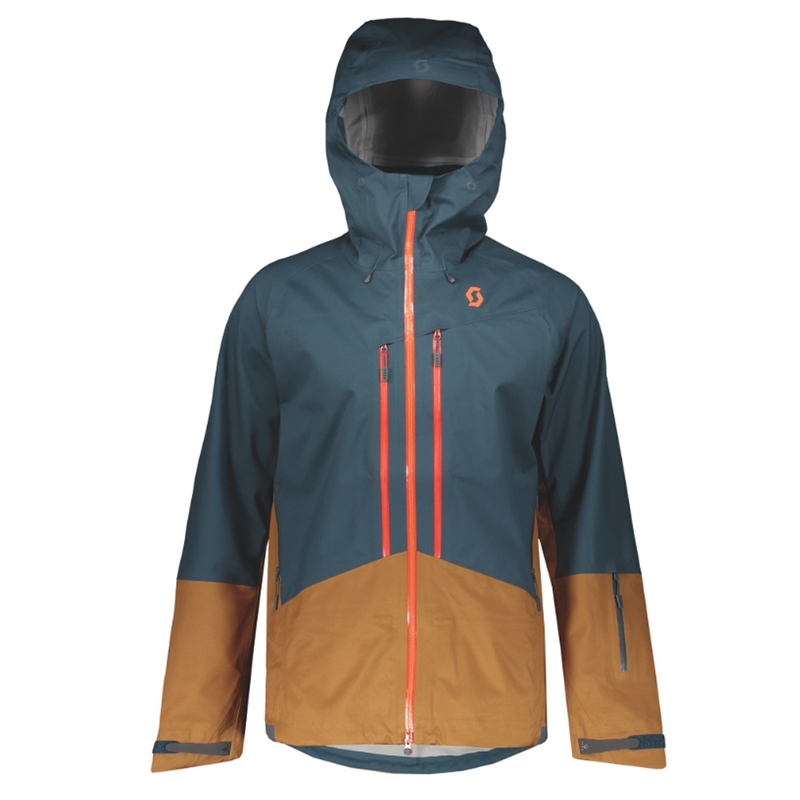 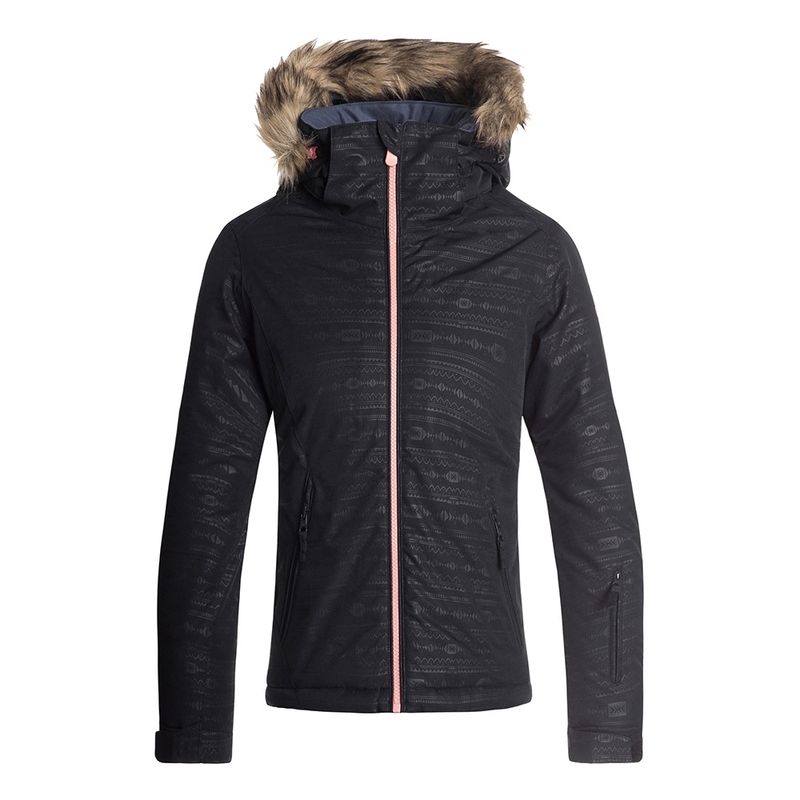 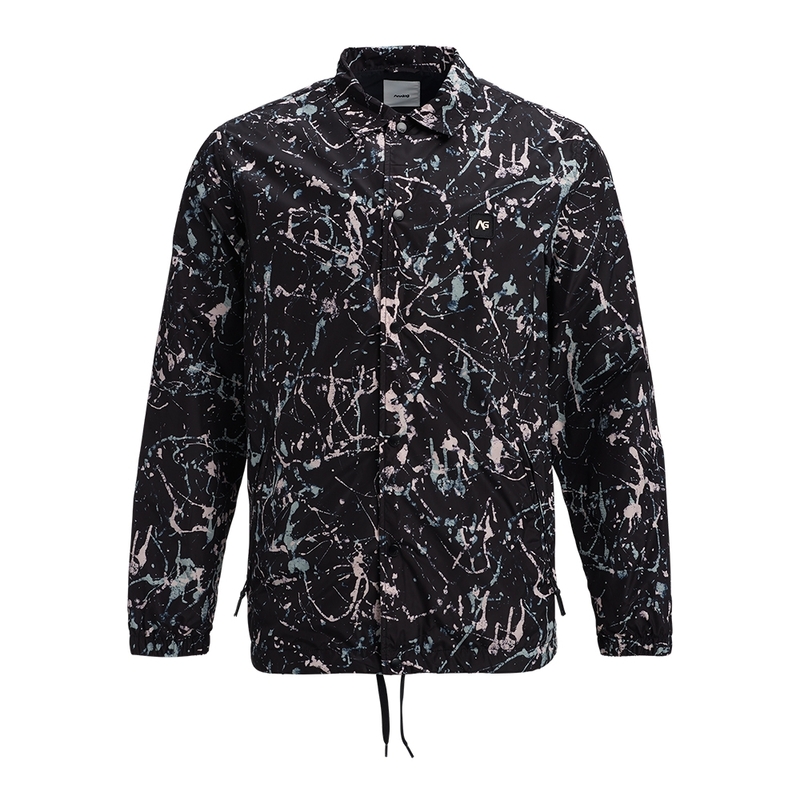 Stay dry and warm in style this season with the WearColour Horizon Jacket which uses Dewtech technology to provide a waterproof and breathable finish. This is then coupled with a Bionic Finish Eco DWR (durable water repellent) coating and taped seams for added weather protection. 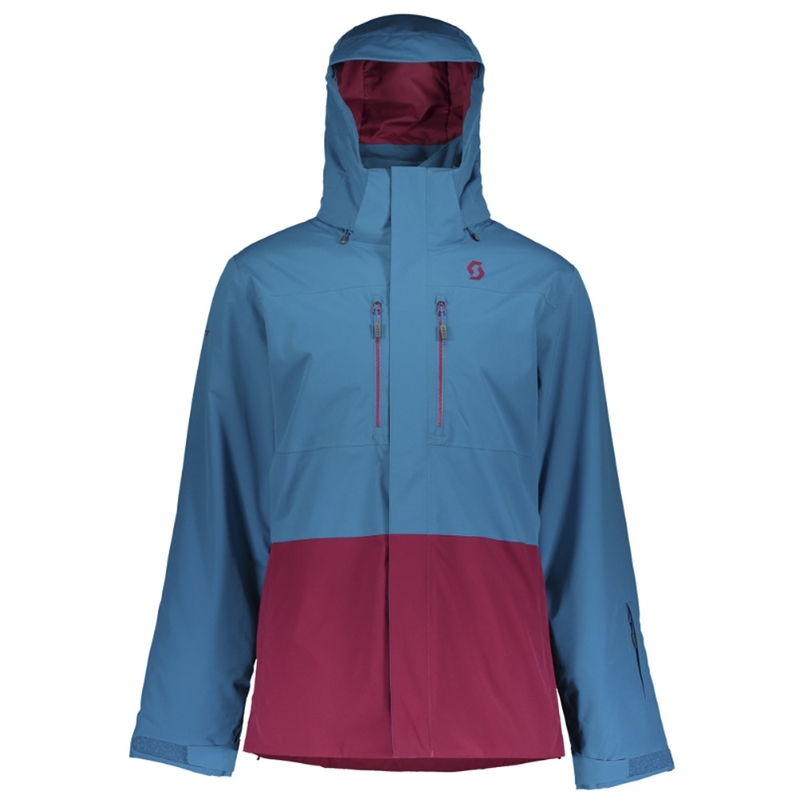 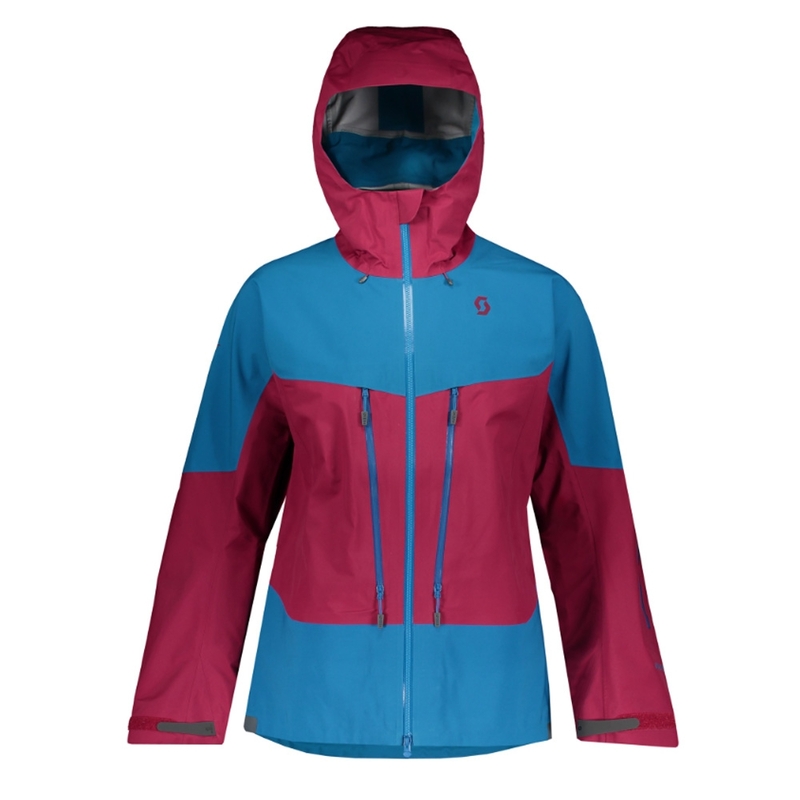 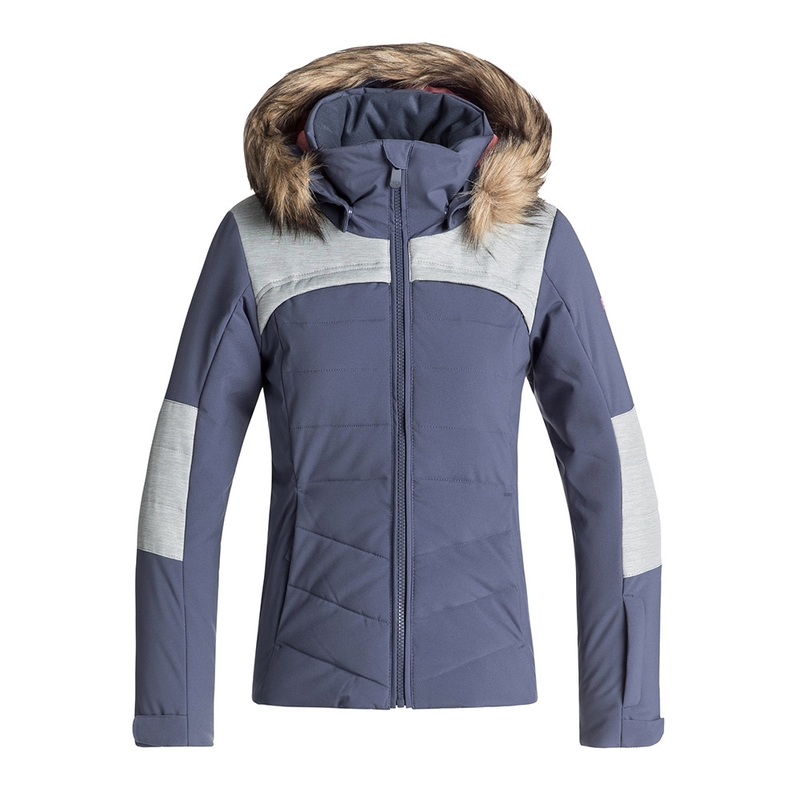 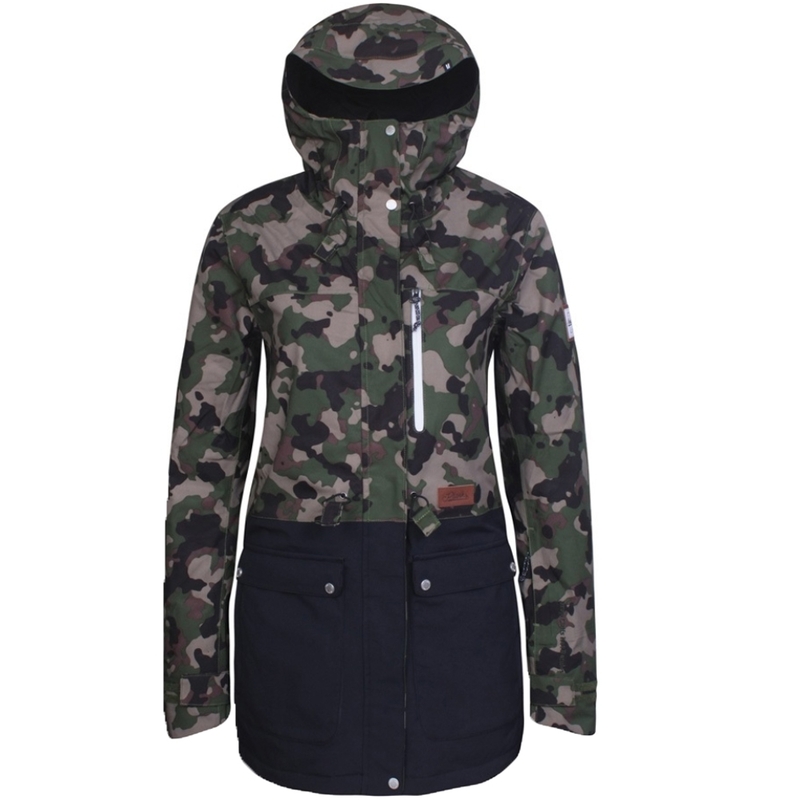 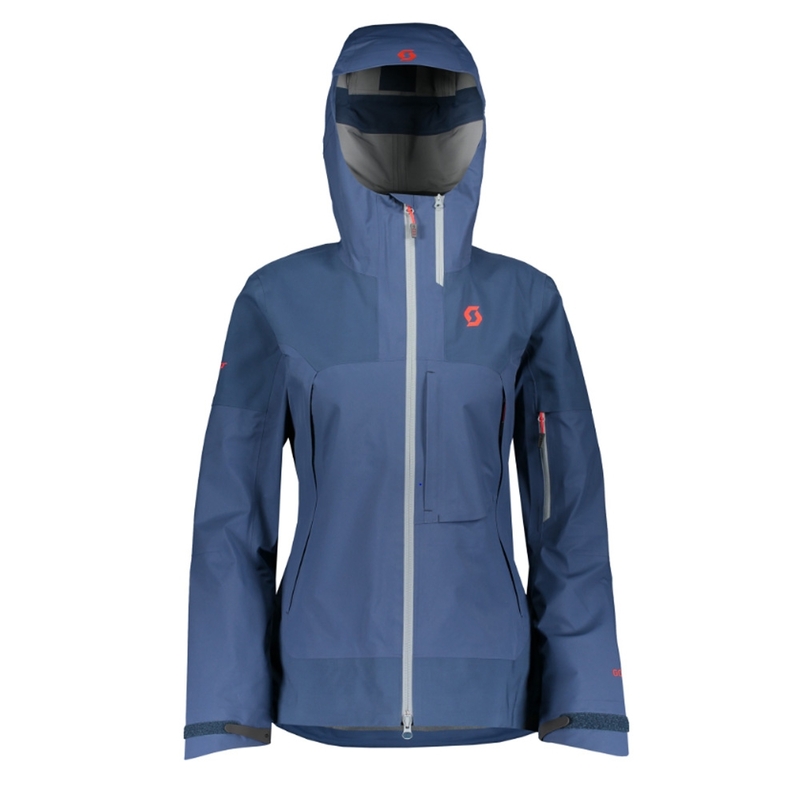 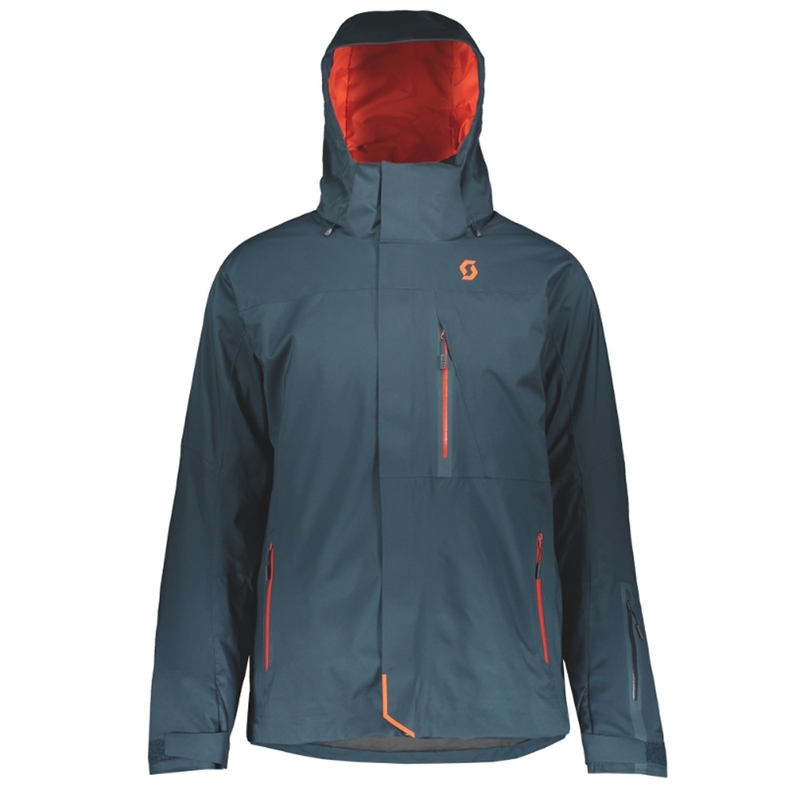 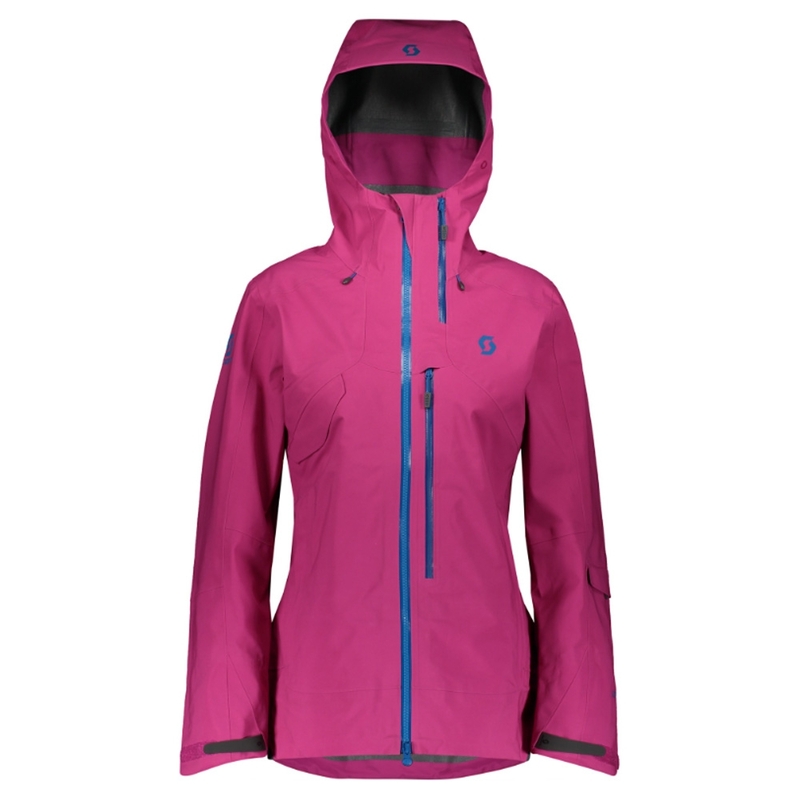 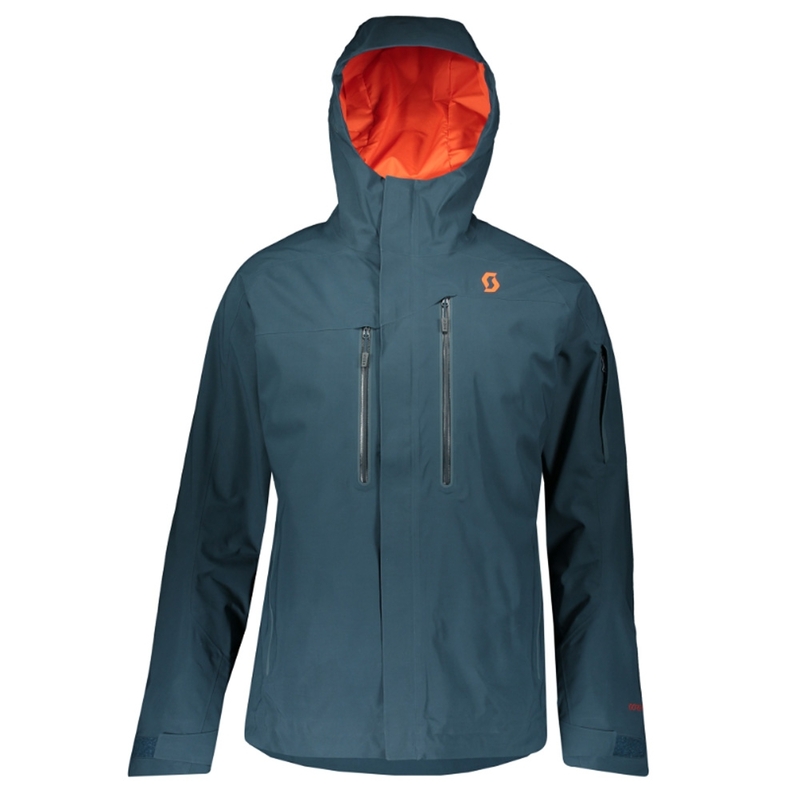 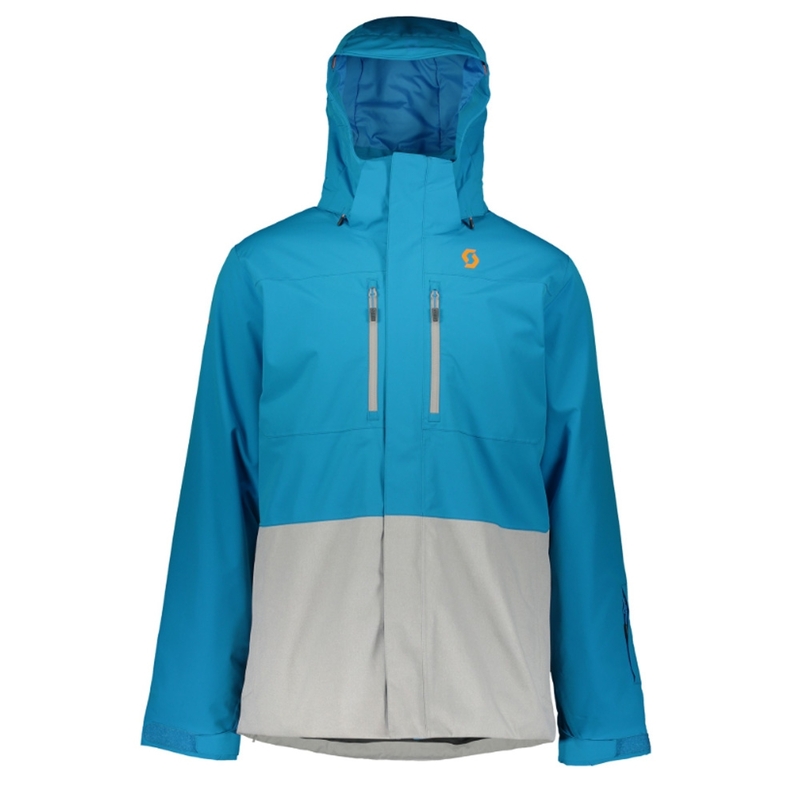 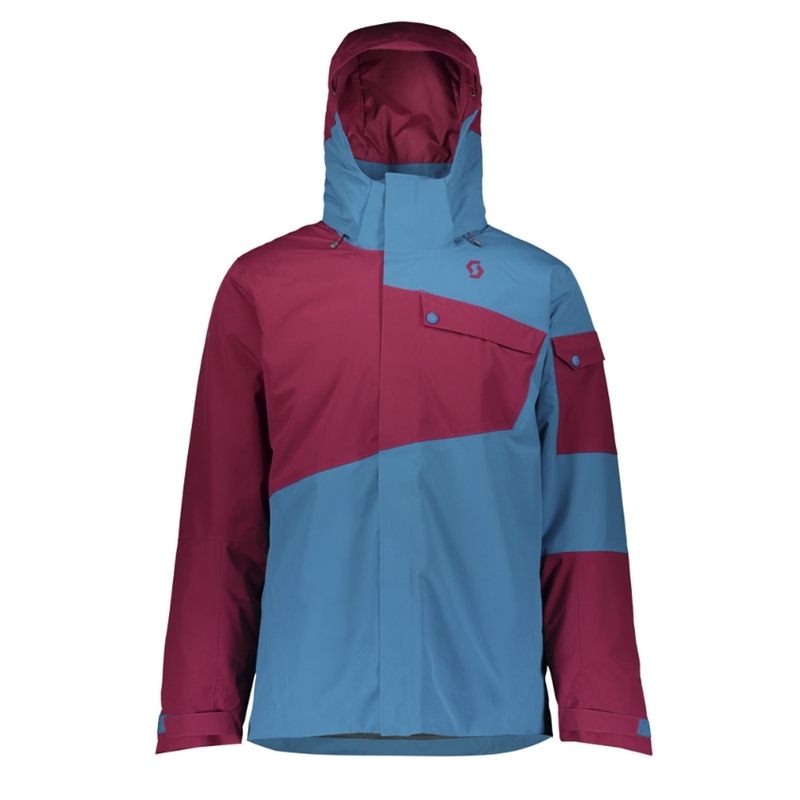 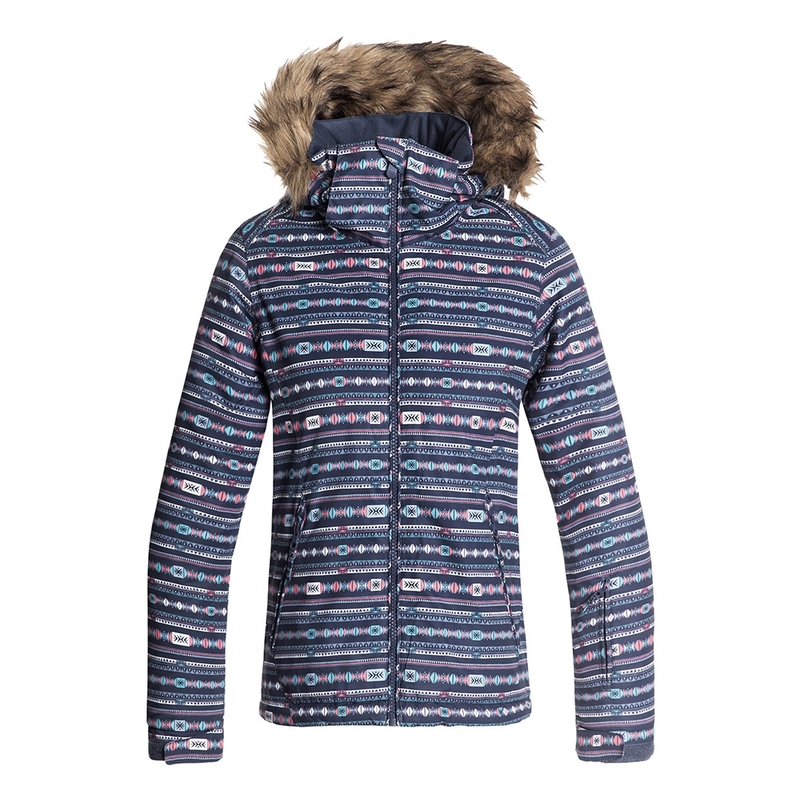 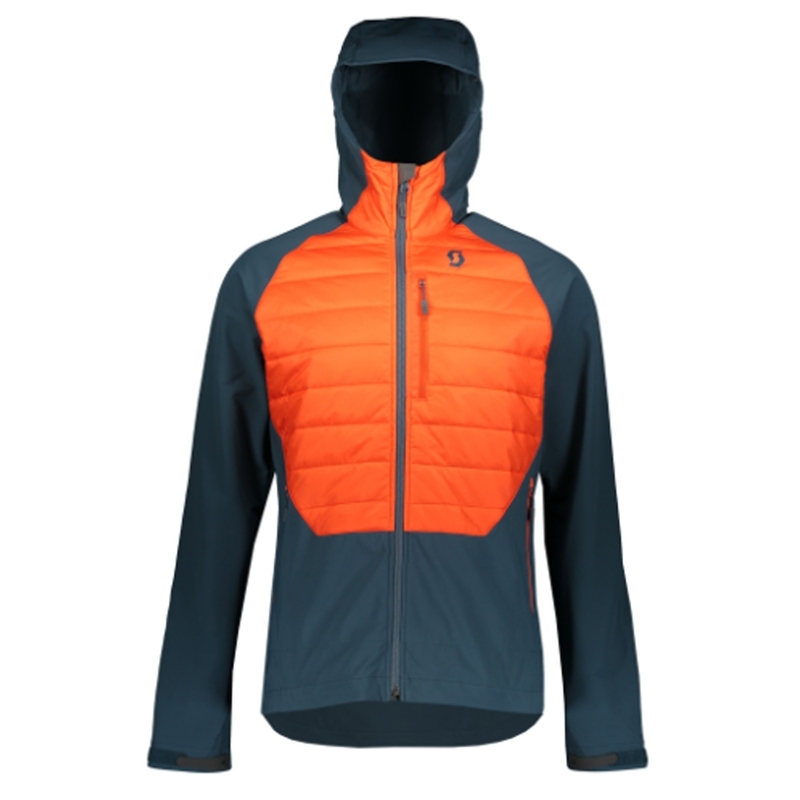 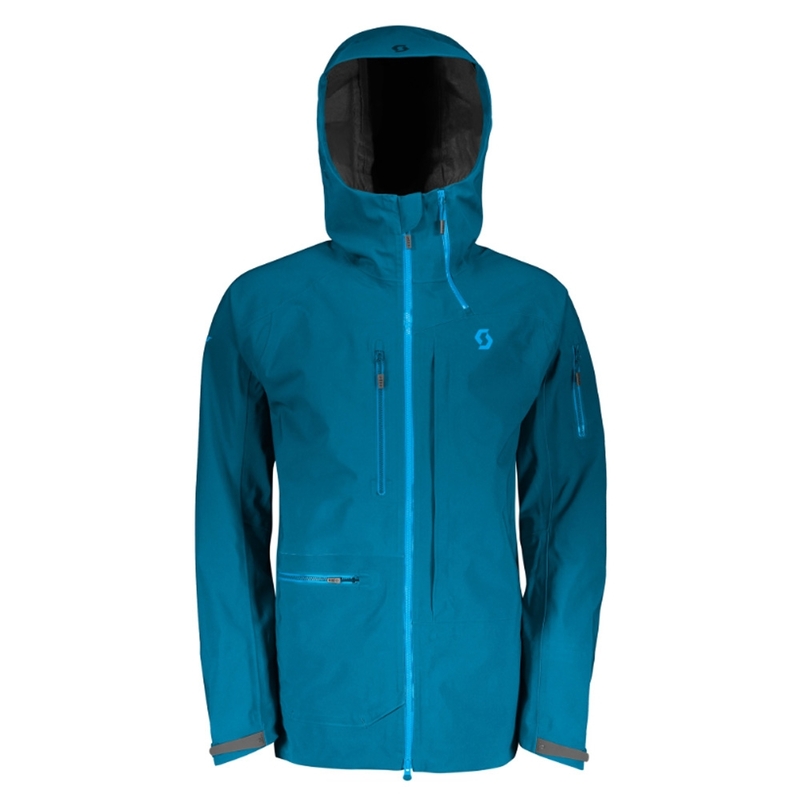 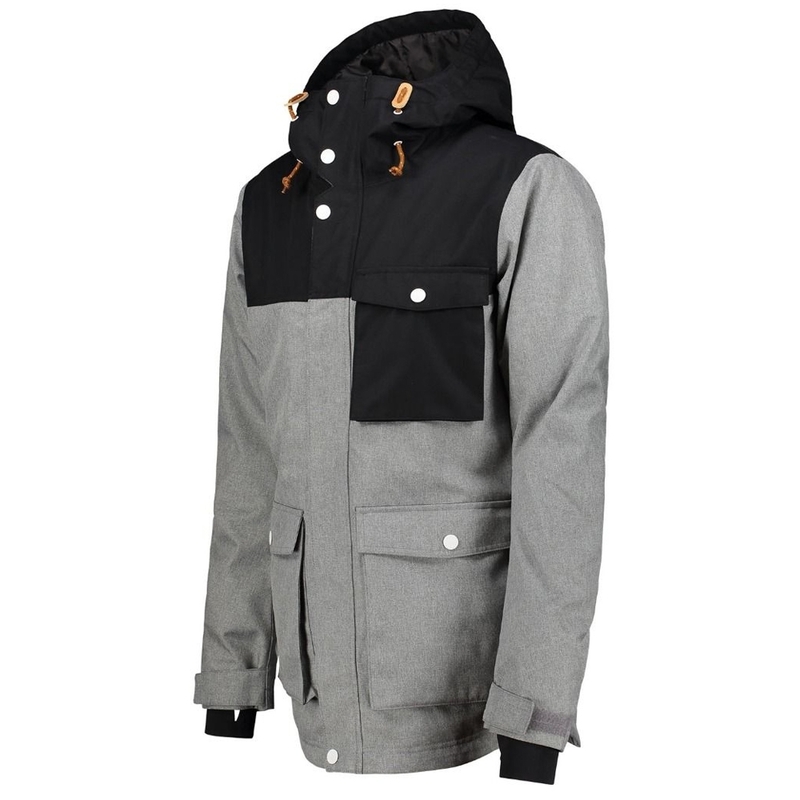 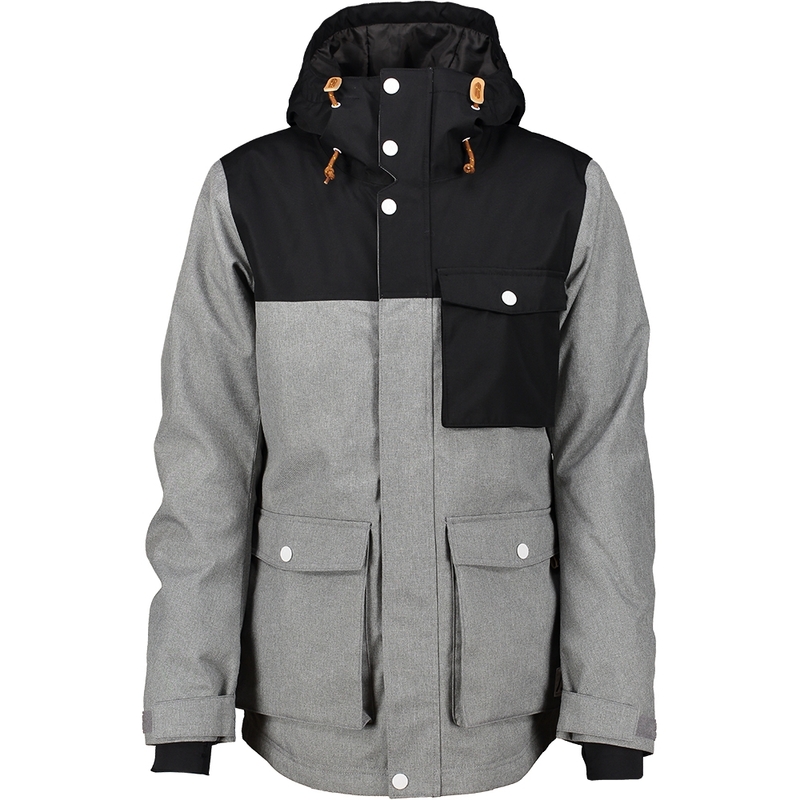 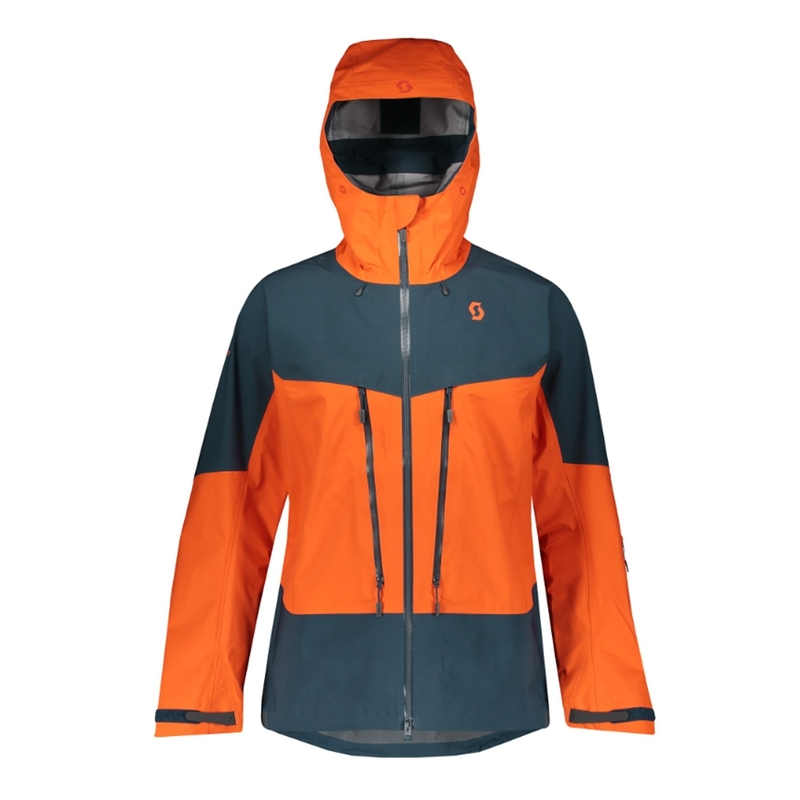 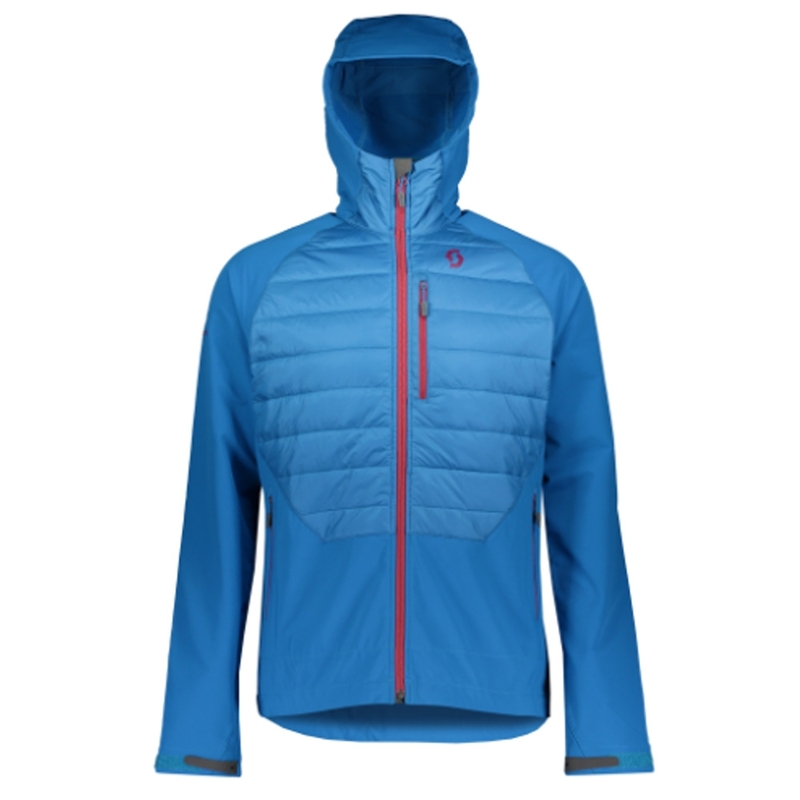 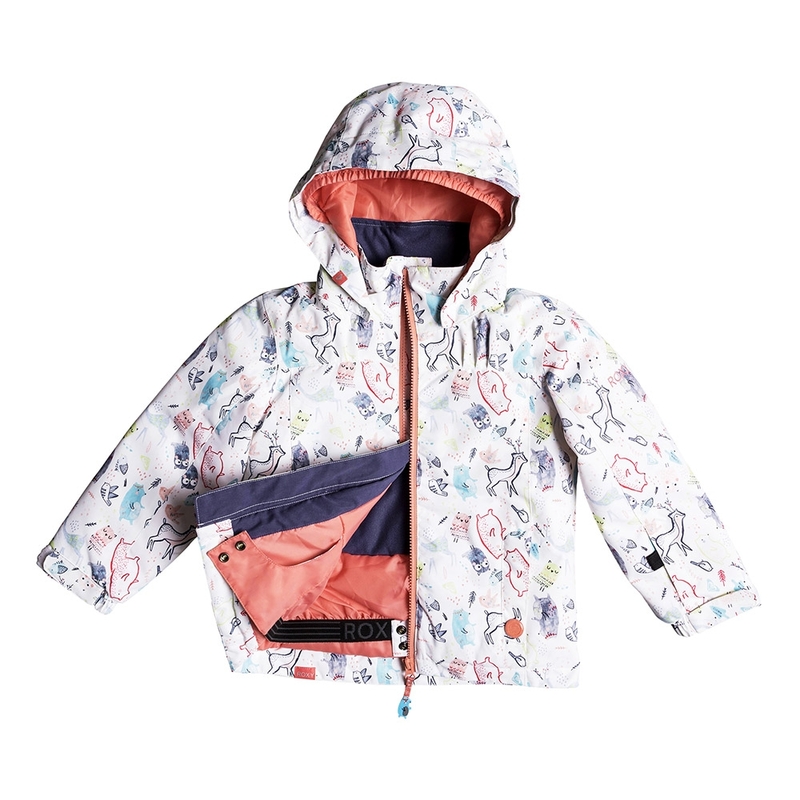 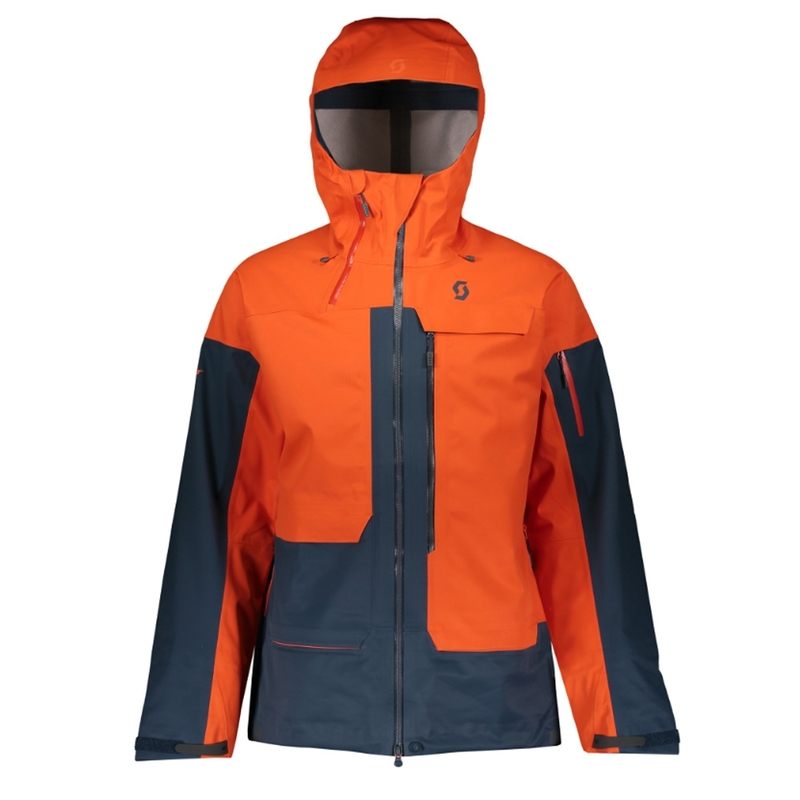 The Horizon Jacket also boasts so many other features you would come to expect with a ski and snowboard jacket including ventilation zippers with mesh guards, a removable snow skirt and a fleece chin guard. 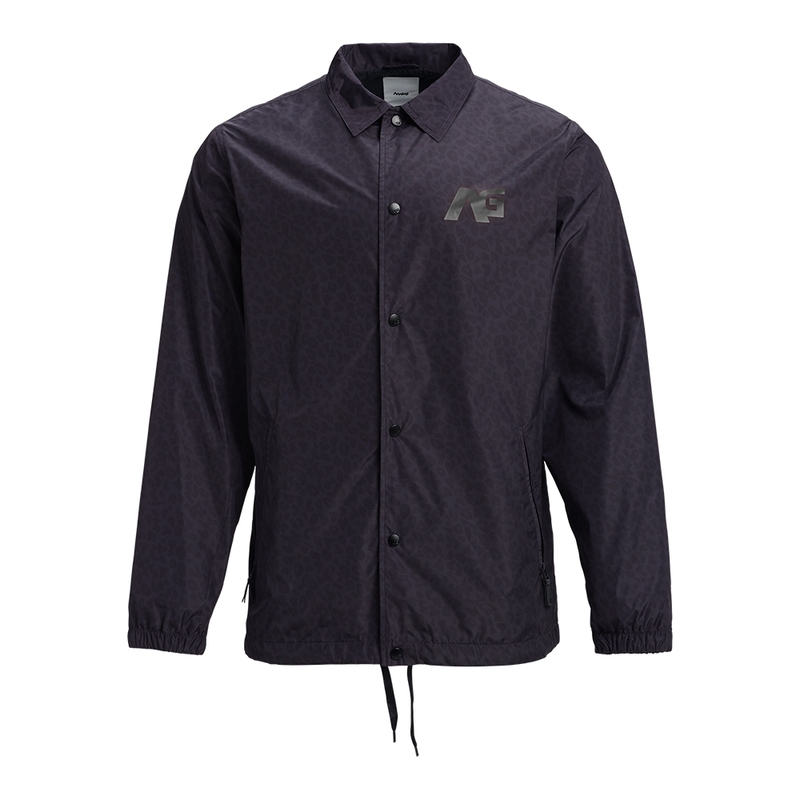 Dewtech provides solid levels of waterproofing, breathability and comfort. 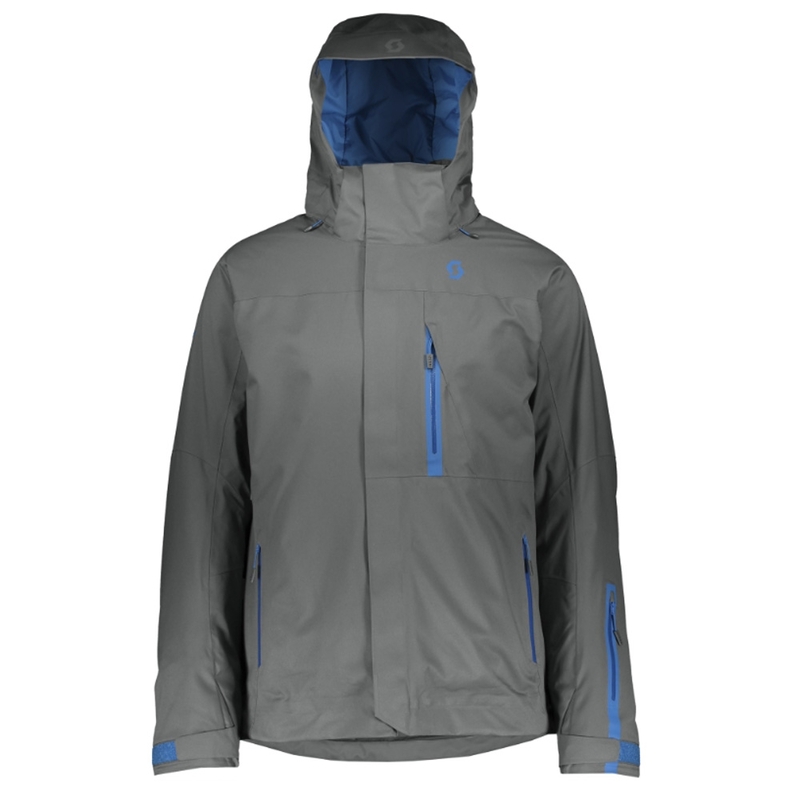 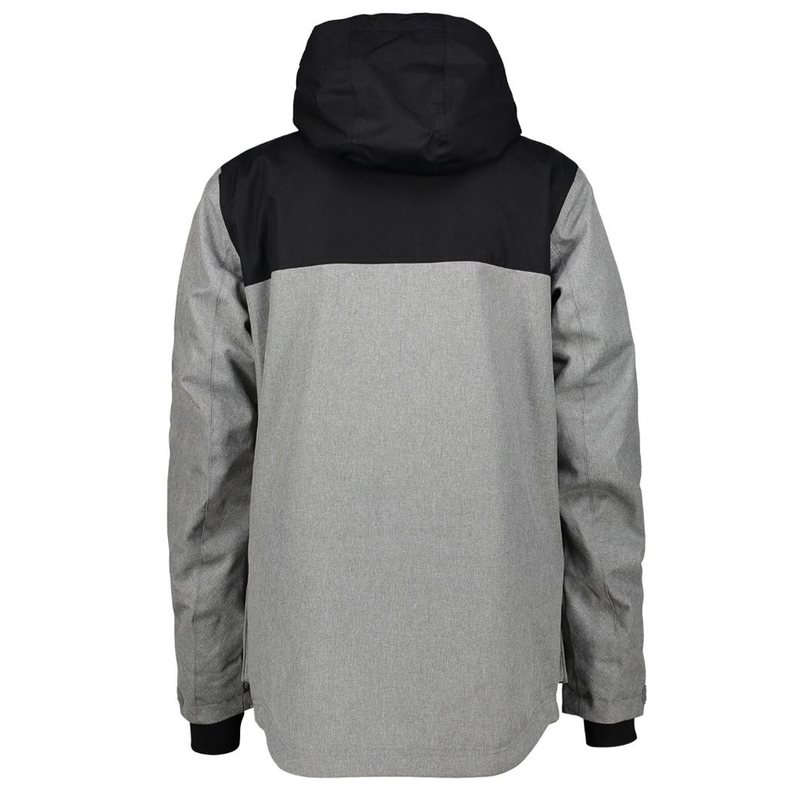 Using high quality technology to keep you dry, warm and comfortable. 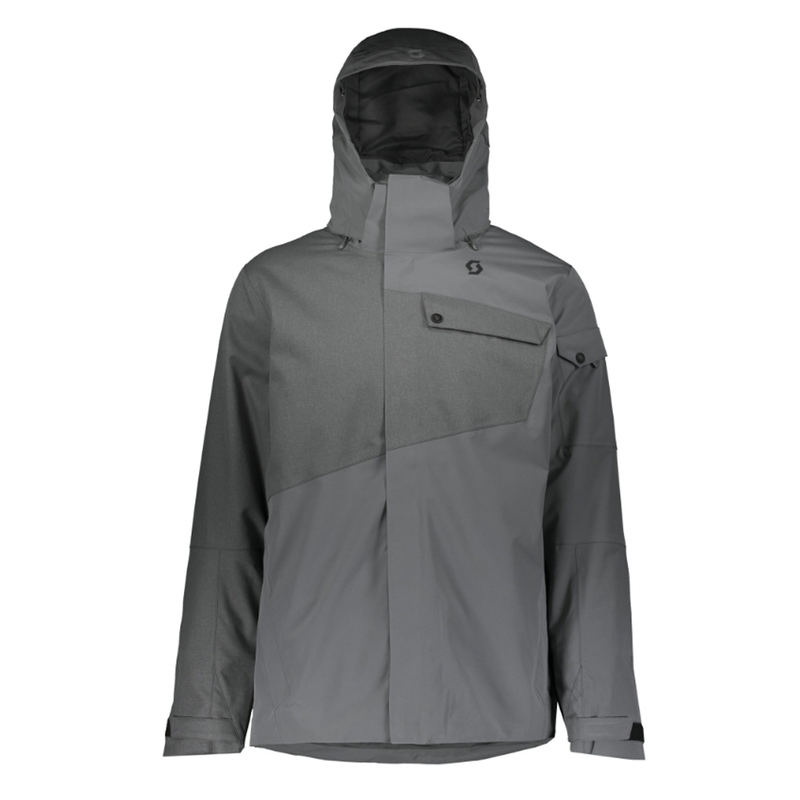 Bionic-Finish Eco is an ecological water-repellent impregnation. 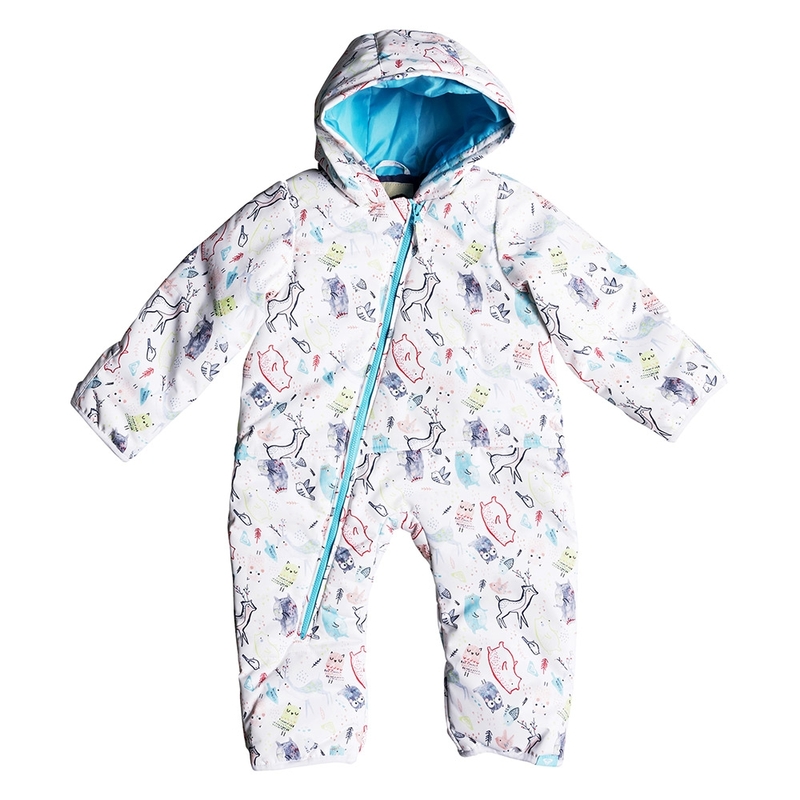 Based on a recipe inspired from the nature containing non-toxic silicone and polyurethane, no chemicals at all. 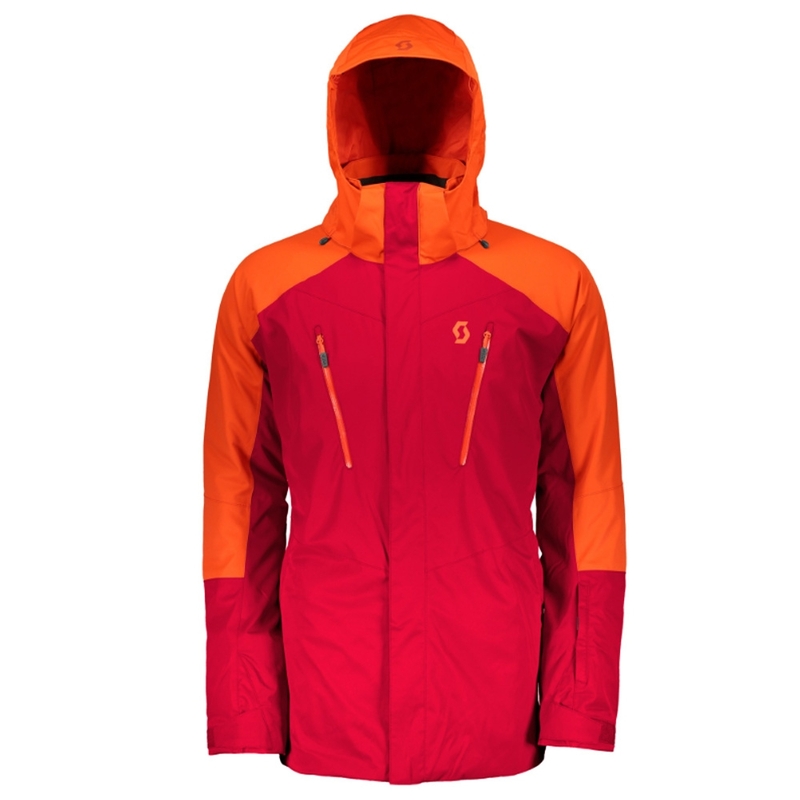 Bionic is the future!